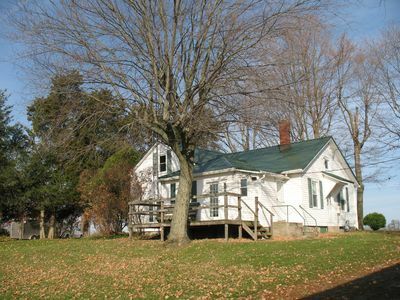 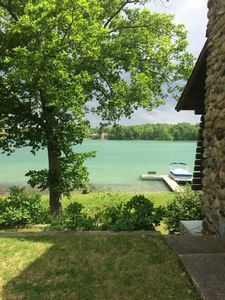 Located on the banks of North Twin Lake in Howe, Indiana (LaGrange County Indiana 12.5 miles from Shipshewana, Indiana), this cozy lake cottage situated on a farm will bring you peace and quite. 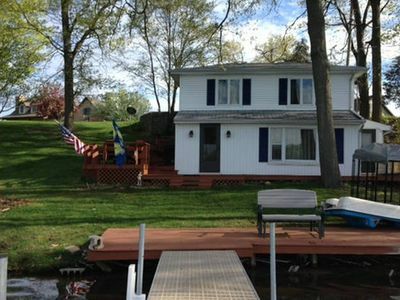 Ideal for families looking to get-a-way and spend time on the lake, go fishing, visit county parks, taking in local festivals and the Shipshewana Auction and Flea market. 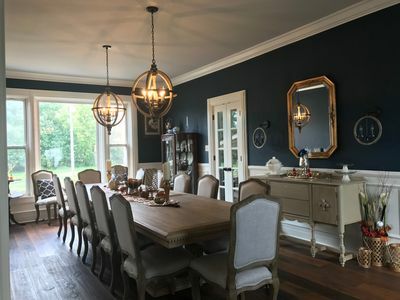 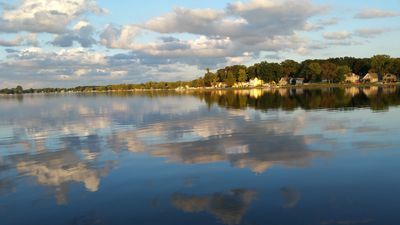 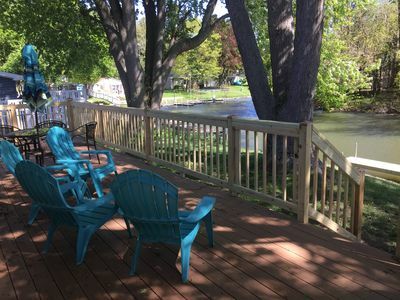 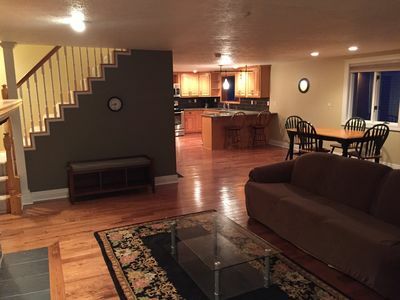 This cottage is also perfect for families or groups looking to take advantage of the fishing available on the Pigeon River Fish and Wildlife Area and the 70 freshwater lakes in LaGrange County not to mention the lakes and rivers just to the north in Southern Michigan. 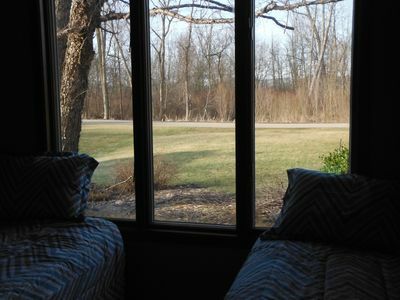 Perfect location for motorcyclists to stage rides from to discover the beauty of Northern Indiana and Southern Michigan on rural roads. 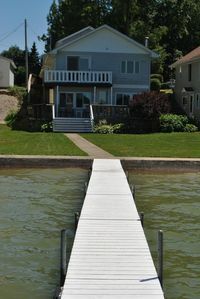 Westler Lake - Vacation rental.